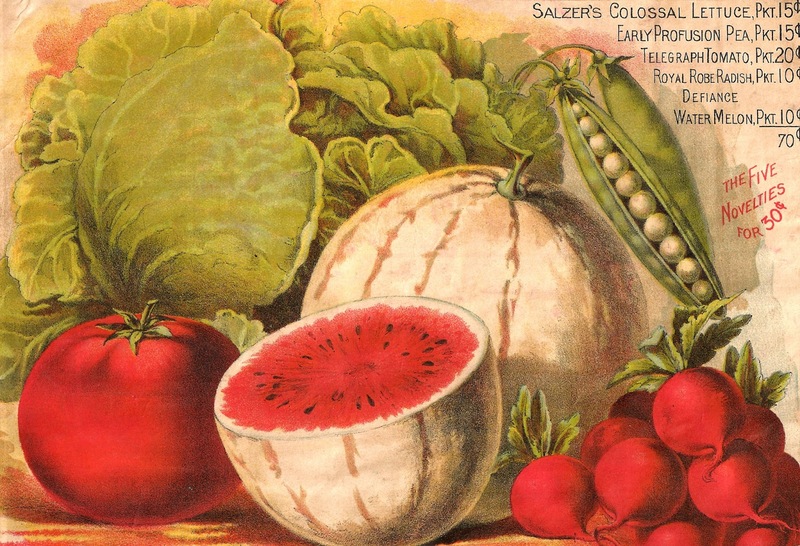 Today I've posted three, wonderfully colorful digital antique seed catalog backgrounds. 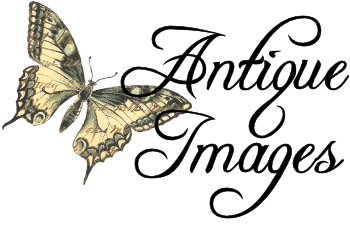 From a late 1800's seed catalog I created charmingly distressed crafting backgrounds. I've left the product images mostly in their original, tattered and distressed appearance since it adds to the beauty of the images. 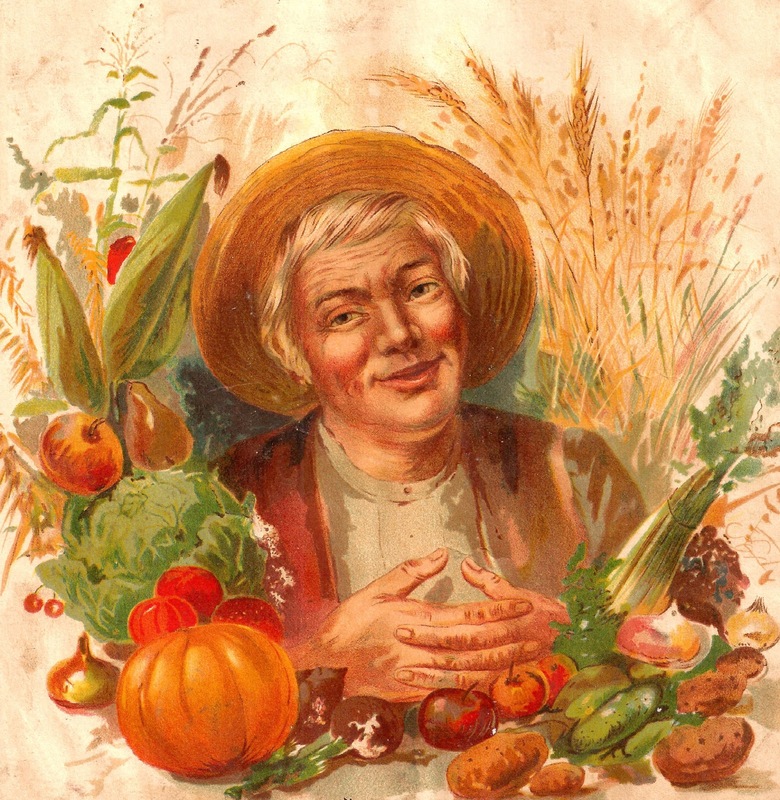 The first digital vegetable download is of a farmer surrounded by big, ripe vegetables and fruits. The second digital garden download is of delicious-looking produce from a seed catalog. I love the sumptous detail! 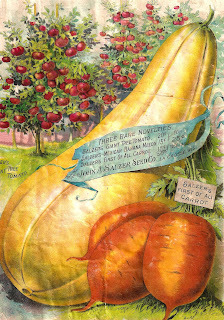 And, the third digital vegetable download is from a page in a seed catalog showing the wonderful results of tomatoes, carrots, and melons. These antique food images are perfect for creating gift tags for food gifts. Yea! You're welcome, Amy! It's like a birthday surprise everyday ;-) So happy you look forward to my images. Have lots of fun with them. 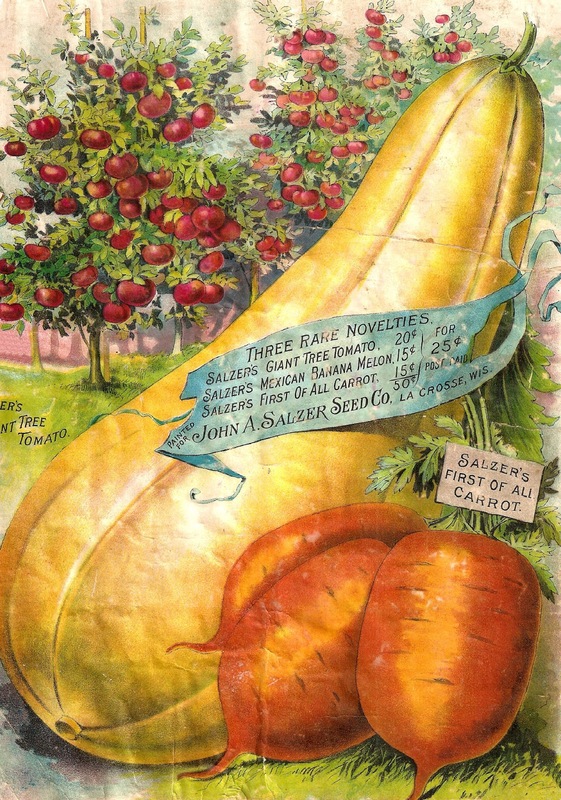 Love these old seed catalog images! Thank you so much for sharing!